Love the way this book expresses emotion without being too full on! Great book! 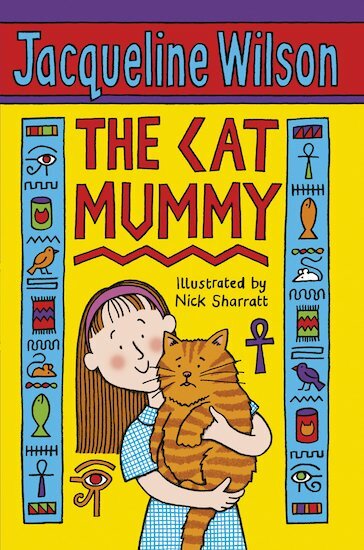 This book is one of my favourites. I love the way Jacqueline Wilson has captured yet again, the problems children face while growing up. The first time I read this book, I cried. 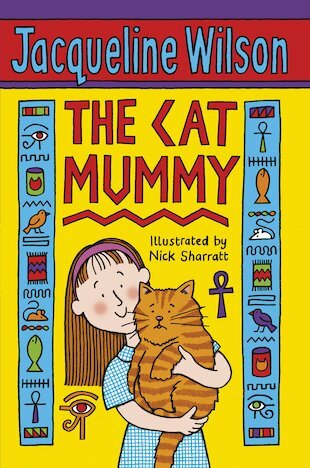 The Cat Mummy is such a classic, that it is an essential to every Jacqueline Wilson fan. I just loved it!